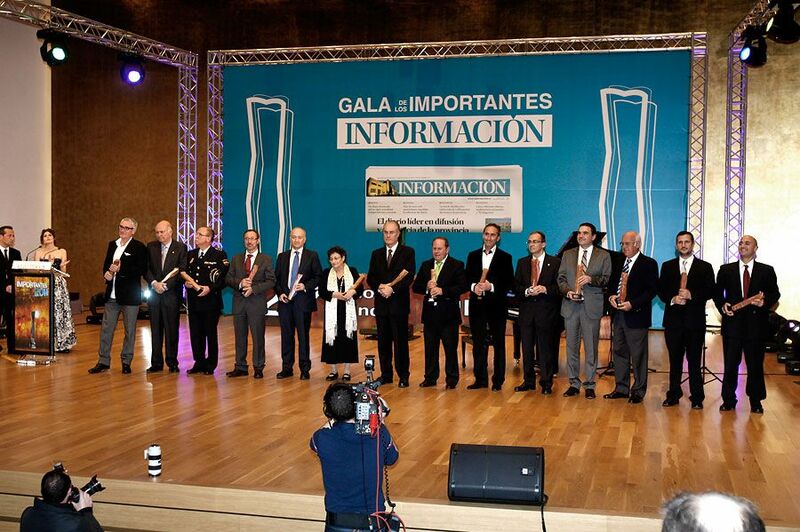 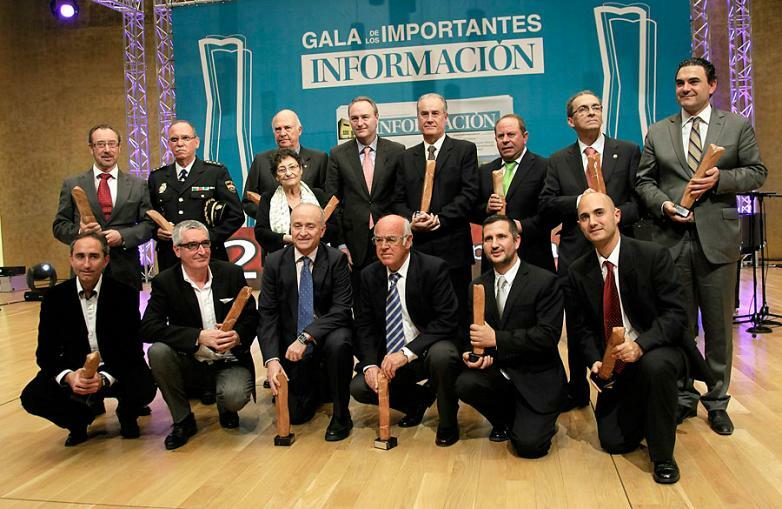 Actiu honoured with the prize "Important 2011"
More than 2000 people attended the award ceremony yesterday ‘Important Awards’ by the daily Information newspaper, which every year honours distinguished people, organisations and groups related to Alicante province for their outstanding work over the past year. 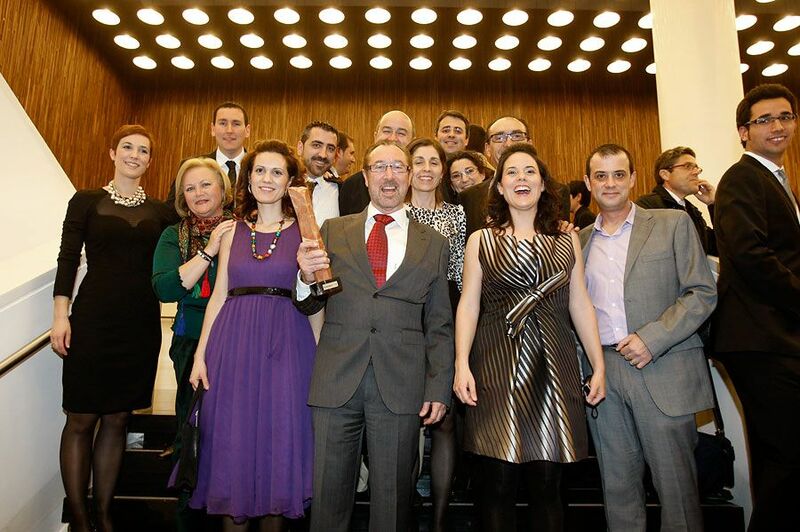 In this 27th edition, Actiu was recognized for its business career, International strategy and its committment towards sustainability. 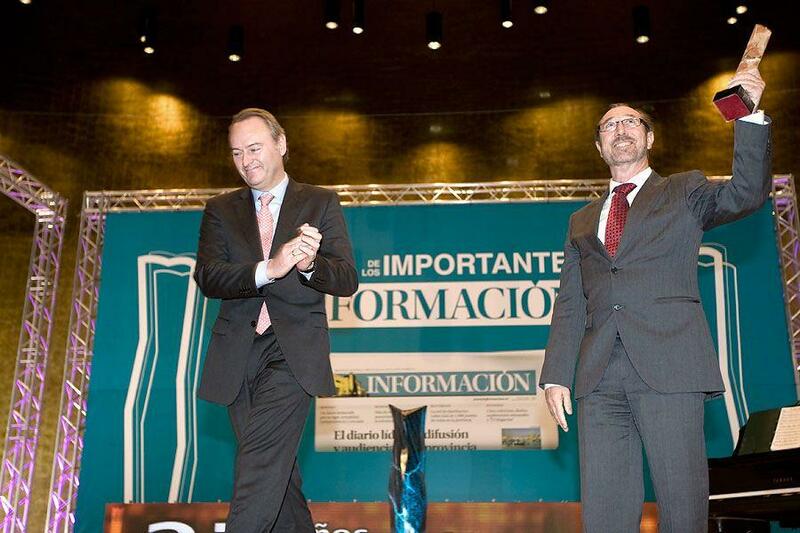 Vicente Berbegal, president and founder of Actiu, recieved from the president of the Government, Alberto Fabra, the ‘I’, a statue by the sculptor from Alicante Adriano Carrilloyer. 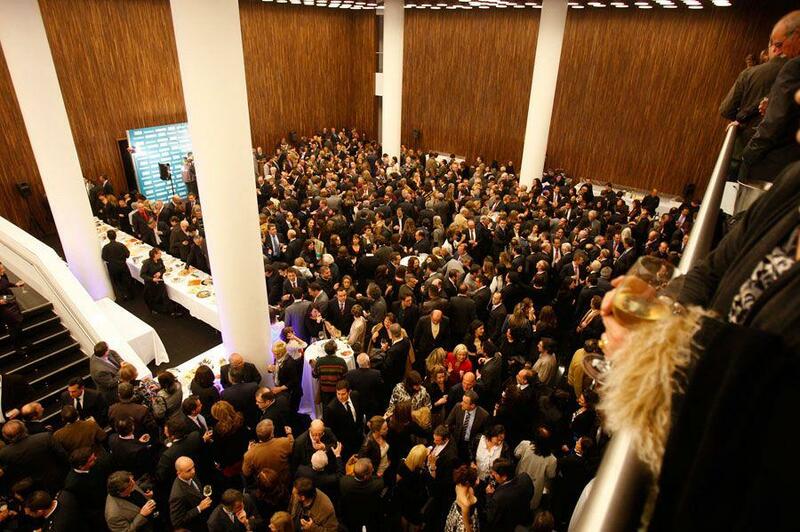 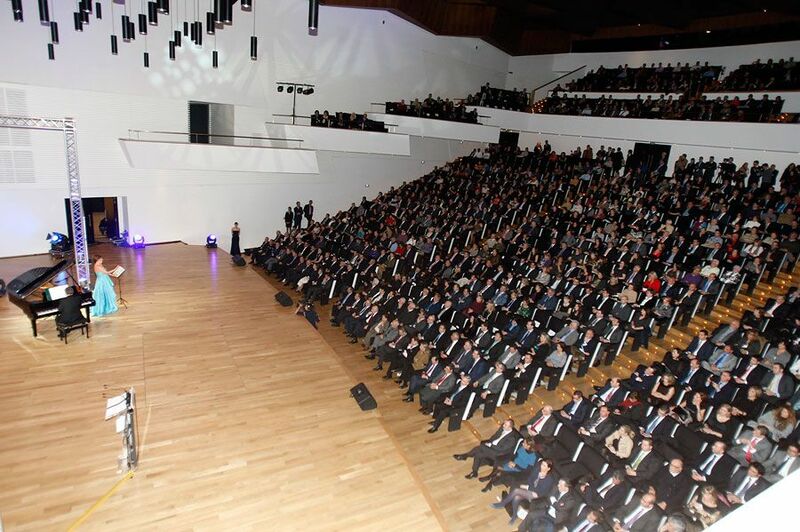 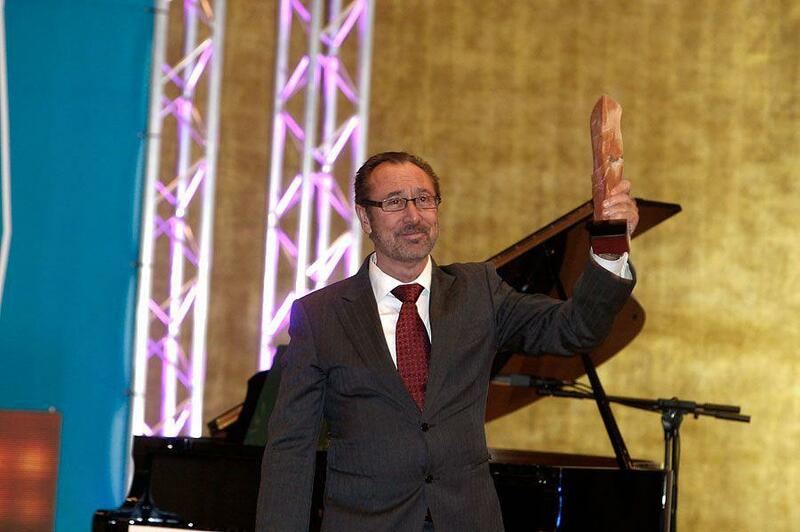 The gala took place in the Symphony Hall of the Auditorium in Alicante and brought together a wide representation of people from politics, the economy, culture and the Alicante society, where the goverment’s president addressed everyone and thanked them for their attendance and recognized the work of the winners for making a society and a better future. 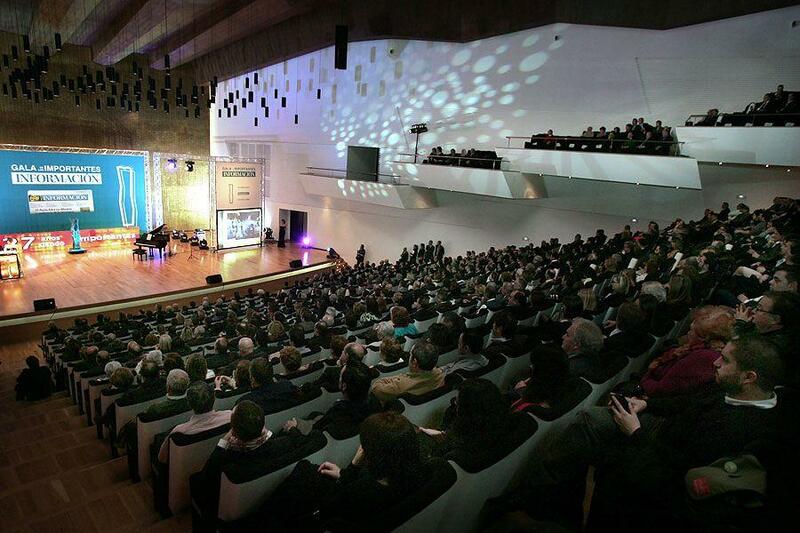 The ceremony ended with an interpretation by the soprano Maria Macia from Crevillent accompanied by Florencio Saez on piano. 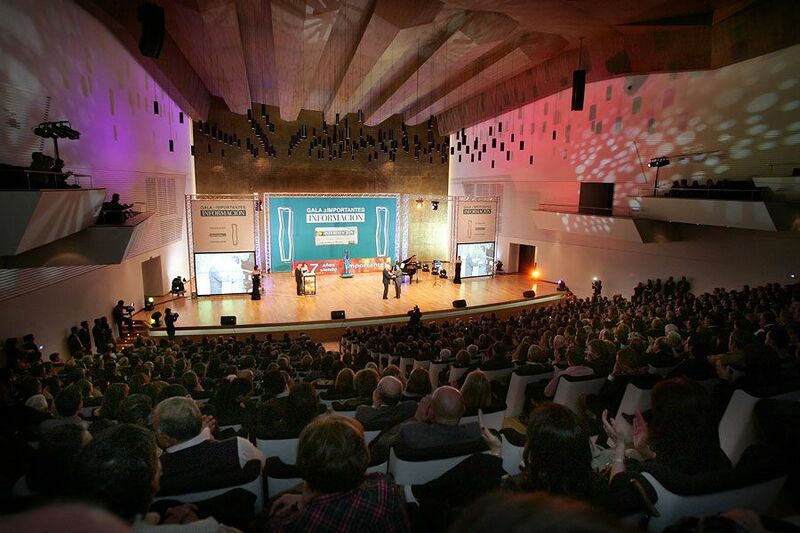 Finishing with a cocktail farewell for the winners and the participants. 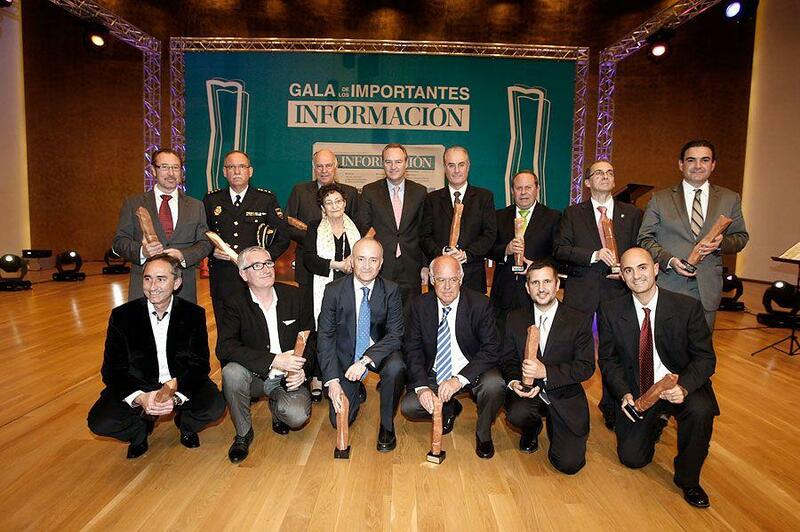 Home > News > Actiu honoured with the prize "Important 2011"
Home News Actiu honoured with the prize "Important 2011"